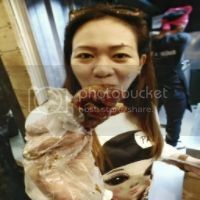 Ate here last year when I was in a business meetup with a friend (read here). 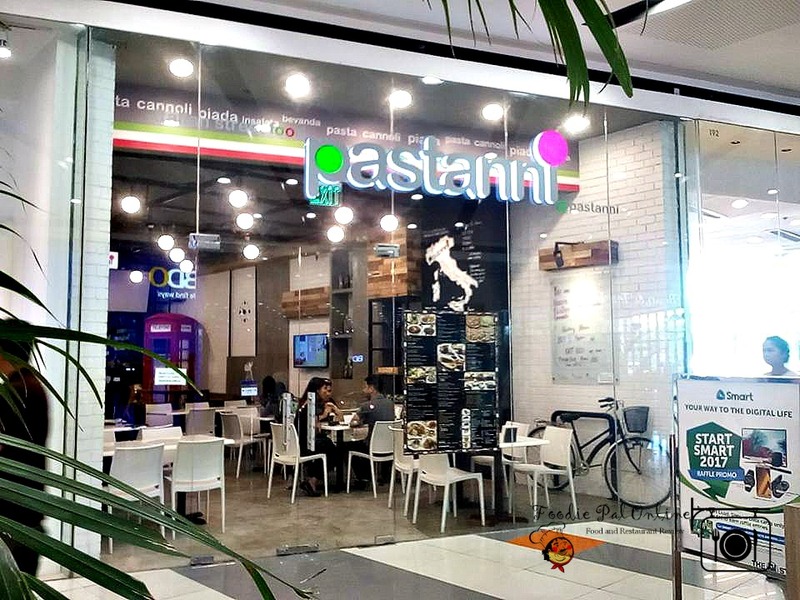 And now I had the chance again to visit this casual Italian street food concept restaurant called PASTANNI in their newly open second branch in Davao. I am a Foodie who looks for a pretty plates in a pretty places. 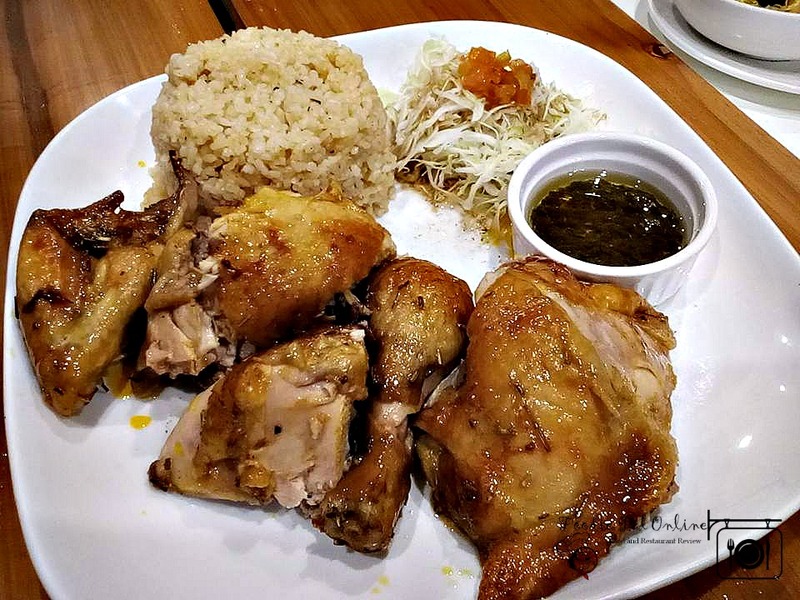 And one of customer's complete dining experience is the exterior, interior and the overall ambiance of a restaurant aside from having a good food and a full belly. 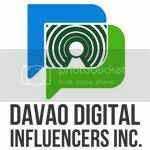 The owner, Mr. Raffy and Ms. Annie Garcia, get the concept from their European travels. 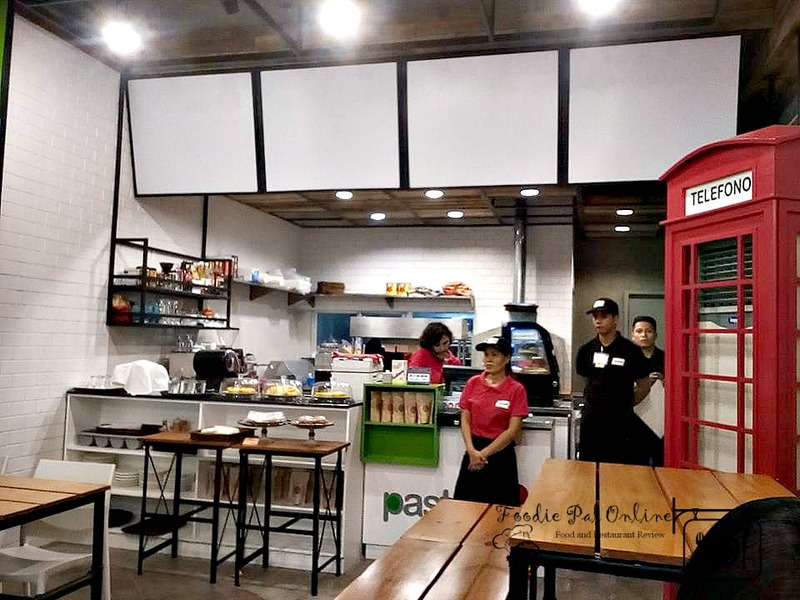 The decor and the ambiance here at PASTANNI is nice, it has an interior of an outdoor dining or having coffee in the sidewalks or terrace of Italy. 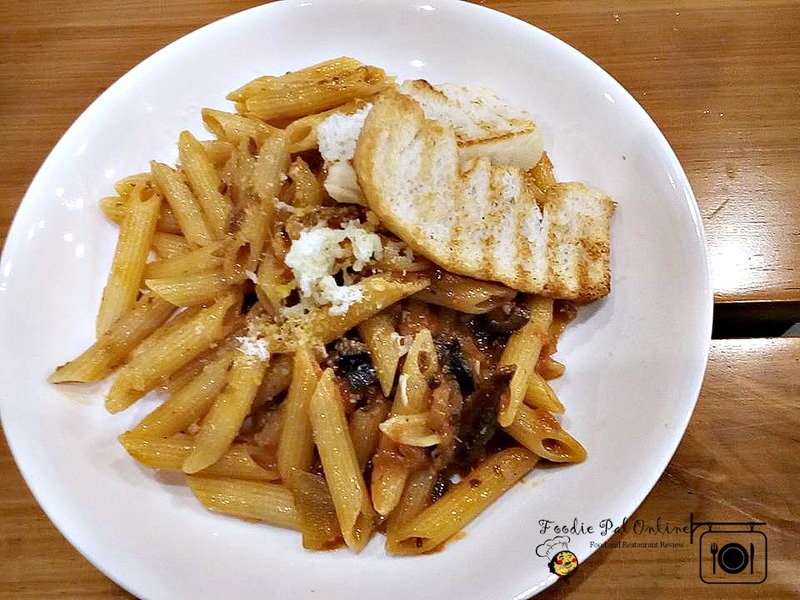 PASTANNI is named after its owner chef Annie's Pasta. 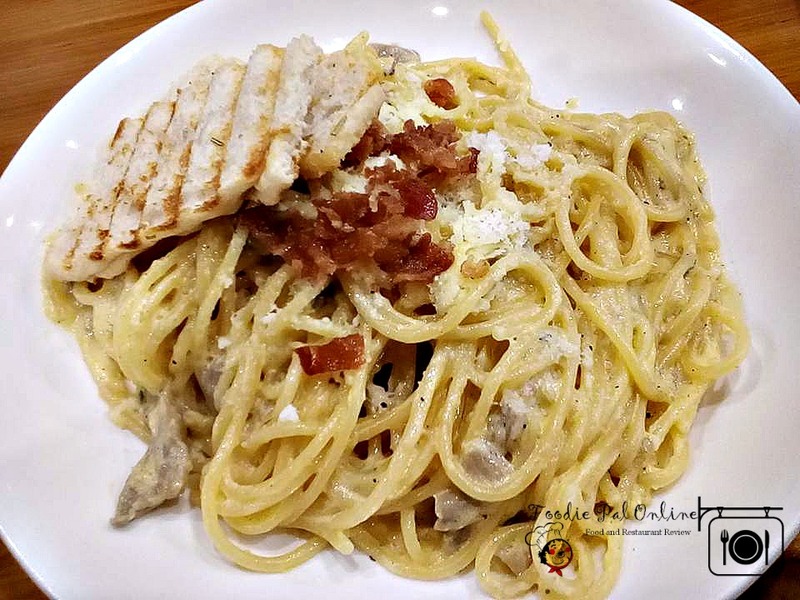 The identity of PASTANNI is unique because of the Italian-Pinoy fusion dishes, preparing Italian dishes with a Filipino twist by incorporating the flavors using some Filipino ingredients making it simply gustoso (tasty)! 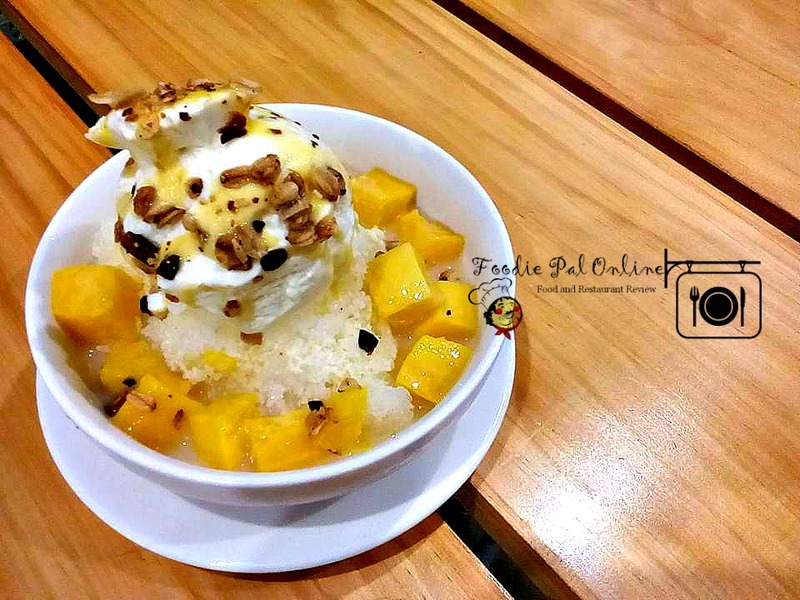 Just check out of these cool innovations from PASTANNI MENU. 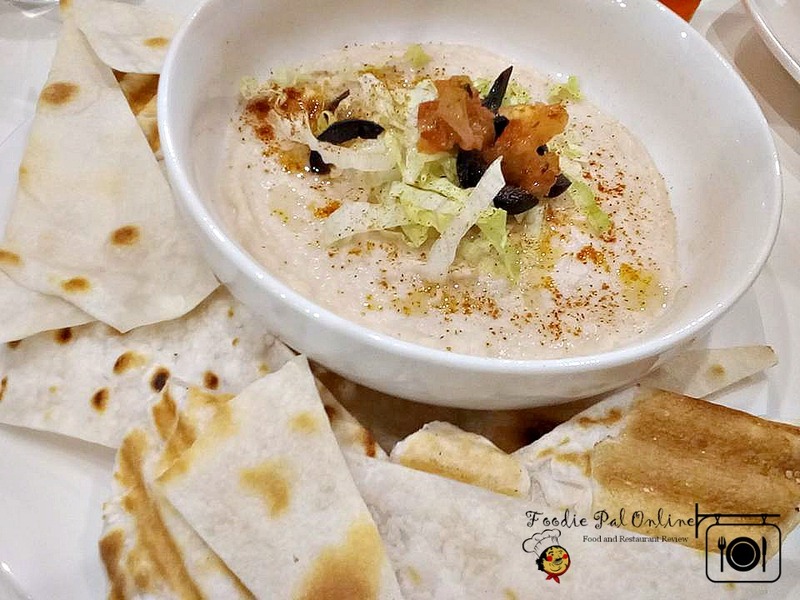 White bean puree, shredded lettuce, black olives, tomato salsa, grated cheese served with piada chips. 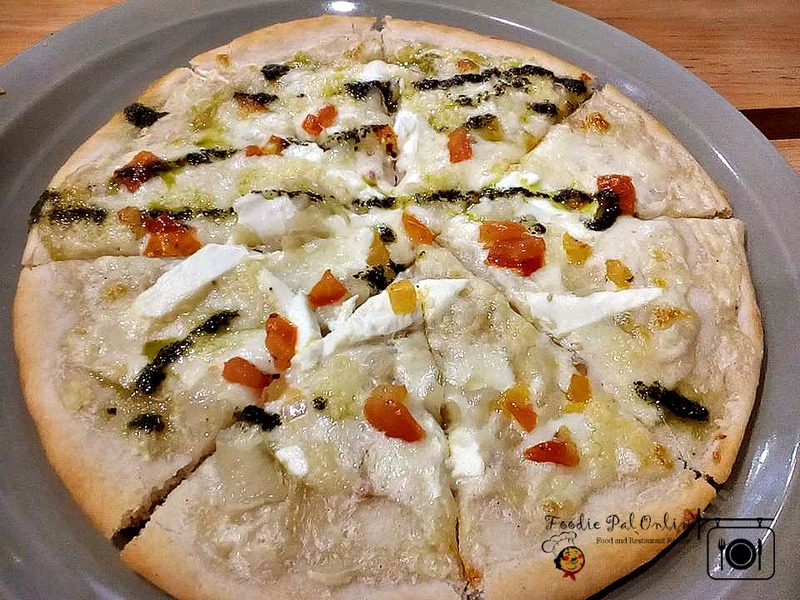 These are just a few in the wide selection of the creative and unique joint of Making Italian Pinoy at PASTANNI has to offer. 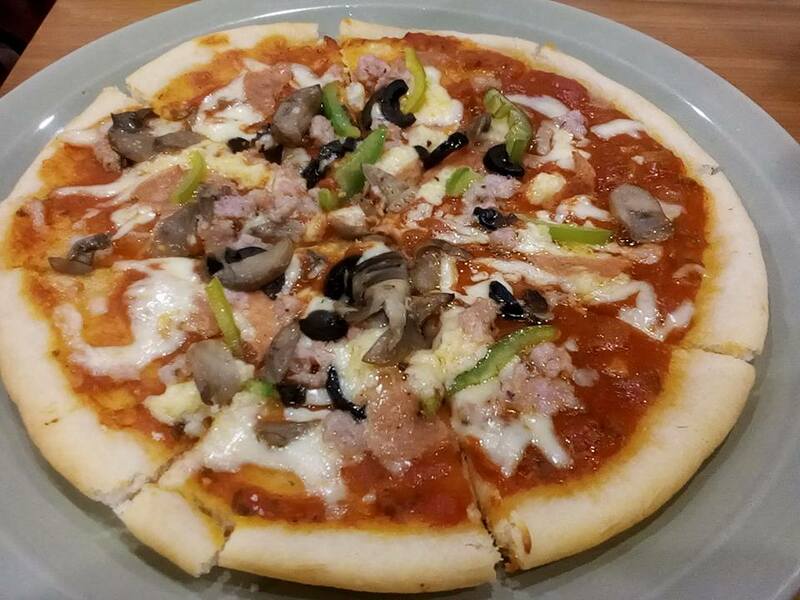 Pizzas traditionally baked in the hot oven. Stewed sauces are allowed to simmer for over periods of hours to reach its delizioso flavor. Ingredients are carefully chosen to be of the freshest quality. 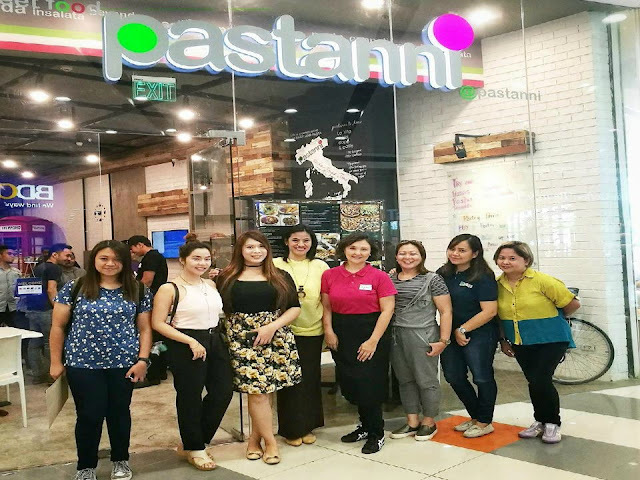 This is why Pastanni is able to preserve its Italian roots but with a Pinoy twist. 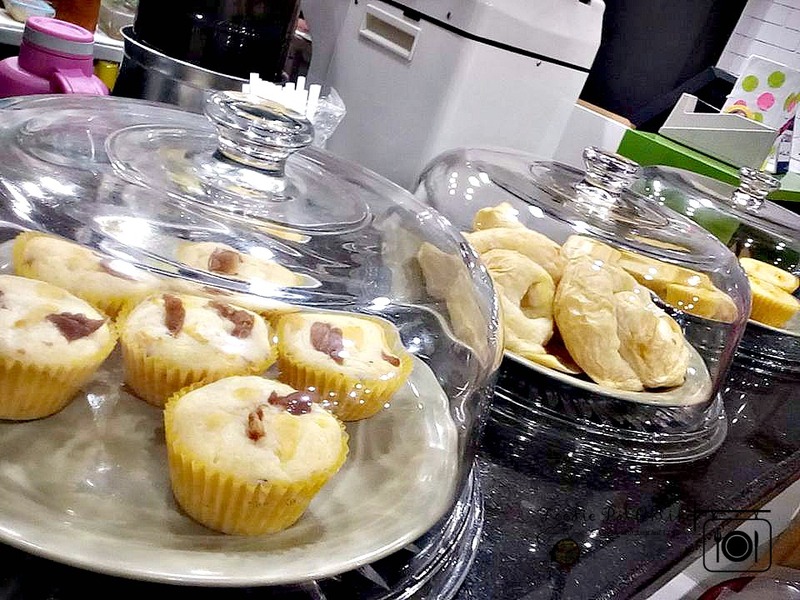 They also serve breads, pastries and cookies. 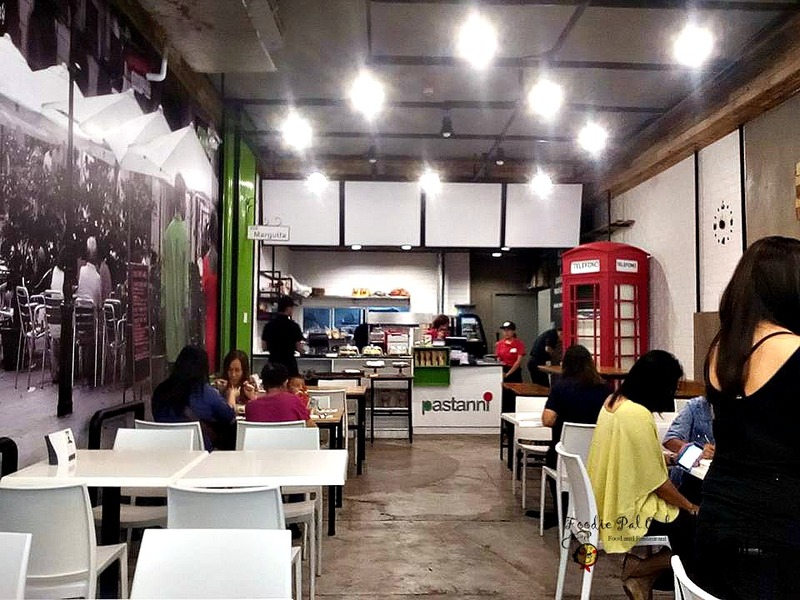 Serving Italian-Filipino food for a reasonable price. 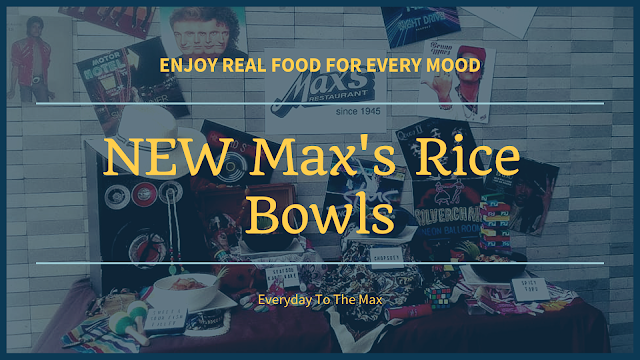 This new branch serve varied selection of dishes. 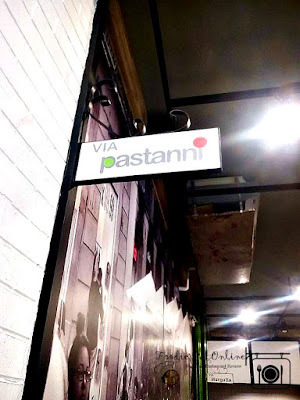 Their PUTTANESCA is one of the best I tasted! A must taste food at Pastanni. It uses humble salted fish (BULAD or DRIED FISH) which is as tasty as the anchovy. At last pasta that doesn't taste like I am in a children's party. Servings are good for sharing. Honestly, one plate can be divided in to two servings (worth saving!). Not to mention the properly-lit interior of the restaurant. 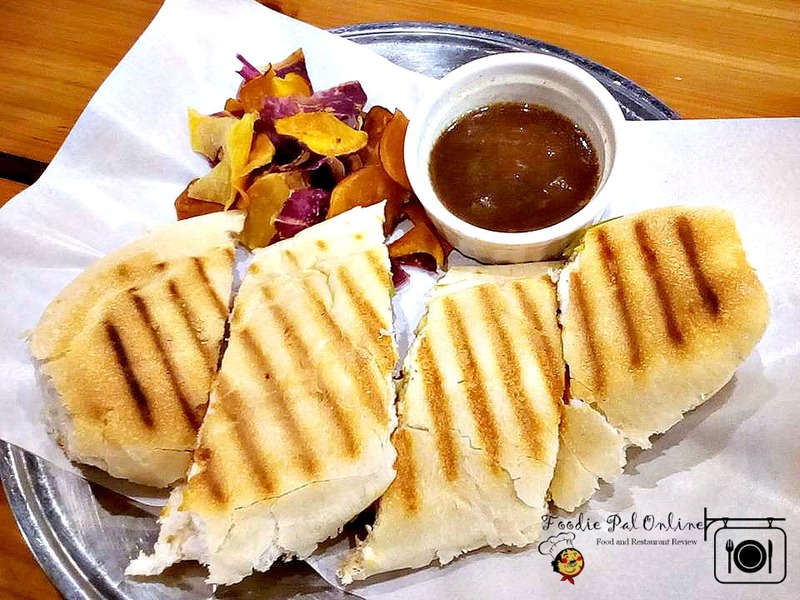 Though they are serving Italian food, but then their flavors caters to the Filipino palate, just the right mix of spices. 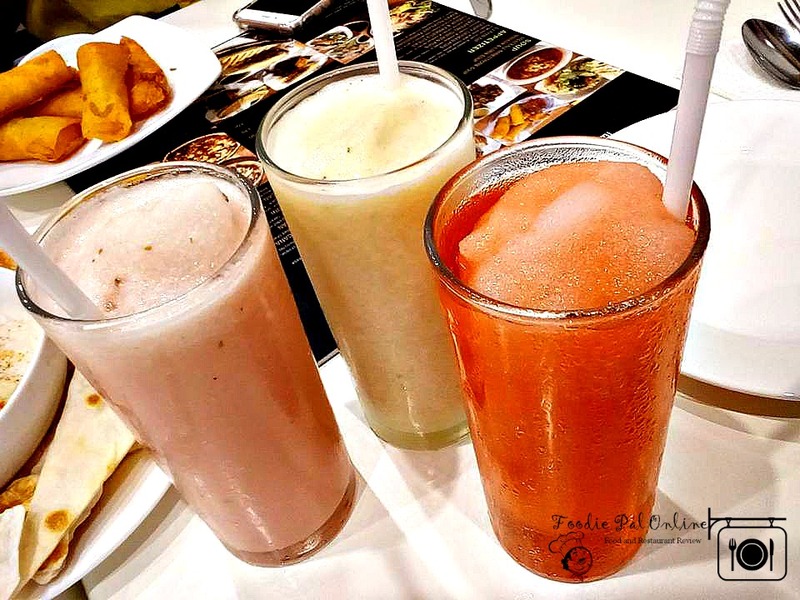 Your taste buds might get a little confused, yet tremendously delighted! 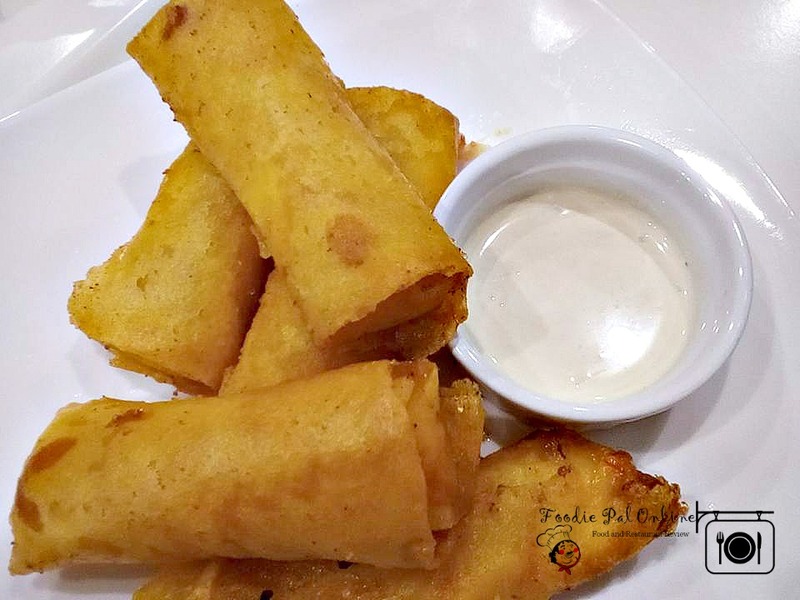 Italian-Filipino food done locally never tasted this good! Thumbs up to Chef Annie! 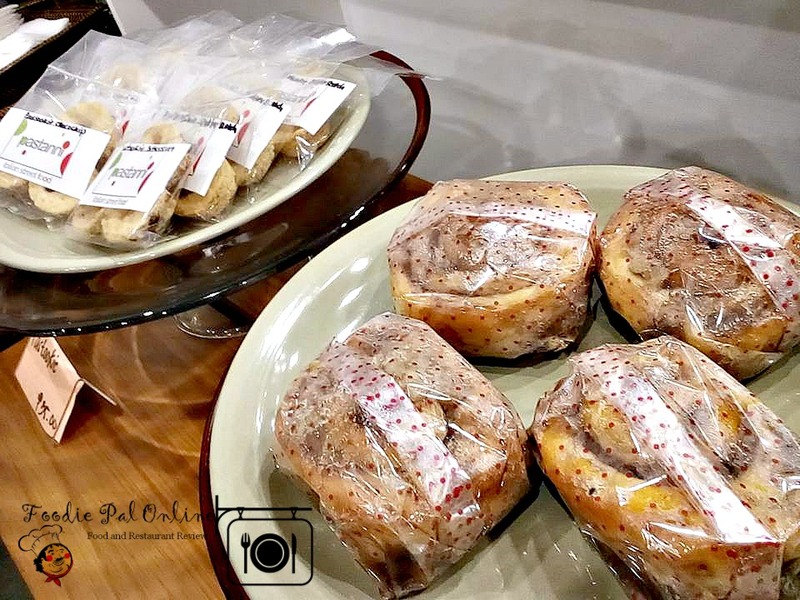 We're sure you will enjoy a visit to their branches at the 2nd flr Abreeza Mall or at their newest branch located near the entrance of SM Lanang Premier ground floor fronting BDO. italian restaurants and foods of these restaurants and simply delicious.